Do you like apples? Well how about them apples? No definitely not these angry, evil, crabby guys. They're even fighting with each other! 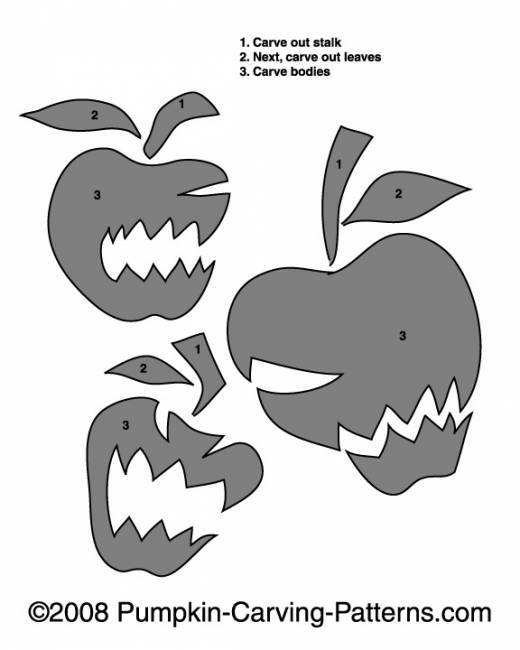 Try carving these crabby apples and then everyone get out of the way!